The debate over the economic impact projected with deepening the St. Johns River continues. 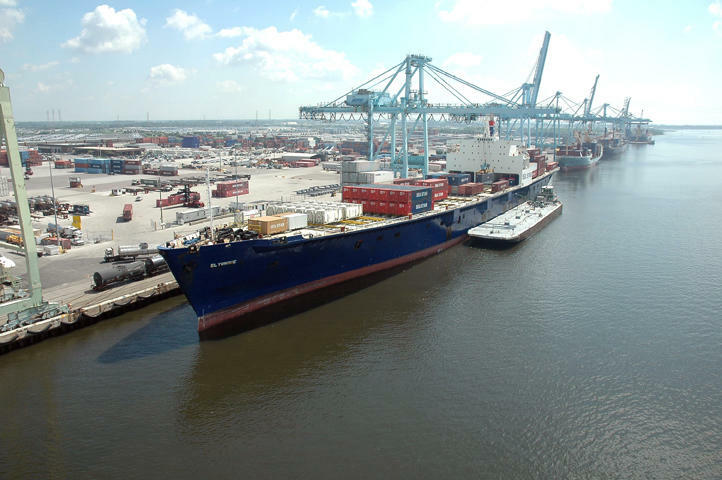 As the debate continues over whether to spend close to $700 million to deepen the St. Johns River, one former transportation executive says proceeding with the project is anything but a sure thing in helping the area increase its market share in container shipping. Dale Lewis, a transportation consultant and retired CSX executive, recently presented his analysis on the intense East Coast deepwater container port competition at the MIT Center for Transportation and Logistics Distinguished Speaker Series. LISTEN | The full interview from "First Coast Connect"
"My efforts are focused on getting the full range of costs, opportunities, and risks associated with JaxPort’s potential on the table so that the folks who will ultimately vote on funding have the most complete, accurate numbers available," Lewis said. Lewis says port deepening is a high-cost, high-risk, but potentially high-reward supply chain project, but one tied to complicated political issues and based on overly optimistic economic forecasts. He also says just deepening the channel alone is no guarantee of increasing market share. "Charleston went from shallower than Savannah to deeper than Savannah 12 years ago. They have continued to lose market share from that point. So just having deep water doesn't do it," he said. "The other thing is the premise if we don't become a large container port is not borne out by the port's own projections. "If you read through all the presentations, non-deepwater trades don't require depth over 40 feet and are worth in the neighborhood of $100 million per year. And the port's planning documents show them growing." The federal government recently allocated $17.5 million to deepen the river's shipping channel from 40 to 47 feet to accommodate larger cargo ships. 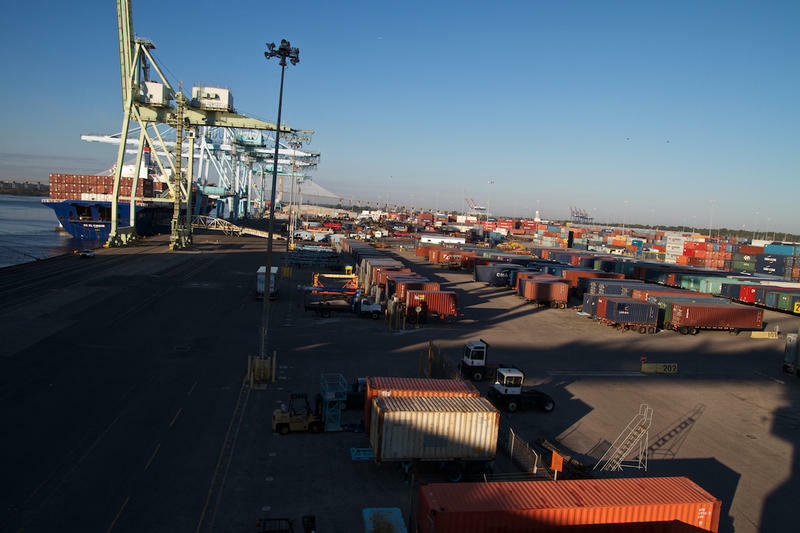 JaxPort officials have long argued that more cargo coming through the port means more jobs for the region. The U.S. Army Corps of Engineers approved more than $17 million Wednesday for deepening a portion of the St. Johns River. But with the full cost of the JaxPort dredging estimated in the hundreds of millions of dollars, the newest allocation is just a drop in the river. Today on “First Coast Connect,” it was our weekly media roundtable with Florida Times-Union columnist Mark Woods, A.G. Gancarski from Florida Politics, Daily Record reporter David Cawton and Jacksonville Free Press contributing writer Charles Griggs (01:05). We also heard about a movement to bring more book fairs to Jacksonville schools with Ellen Wiss from Read USA and Karen Sawyer (31:28) from Scholastic books, and folk singer and Jacksonville native Tom Shed (45:42) told us about this weekend’s Florida Folk Festival.